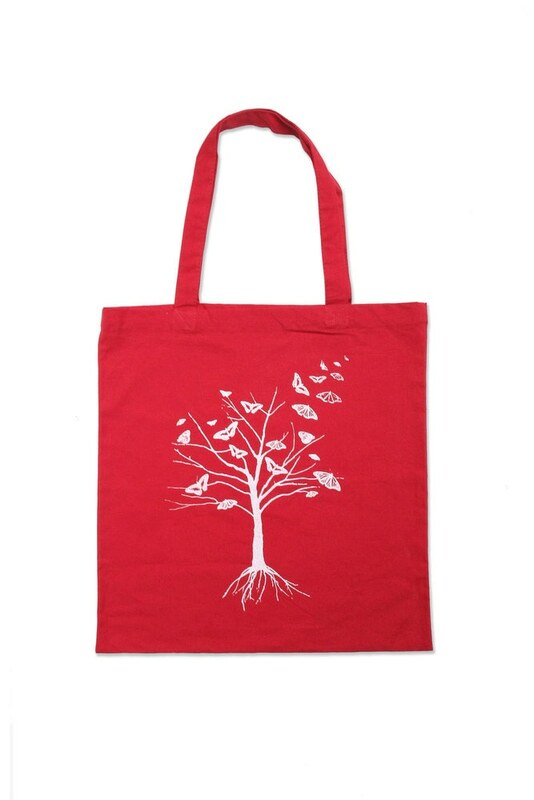 Red butterfly tree tote bag. 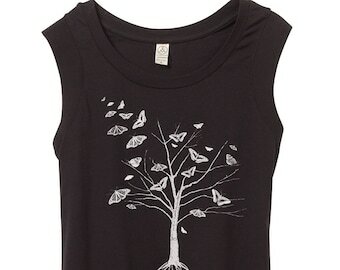 Hand printed screen print for a nature lover. 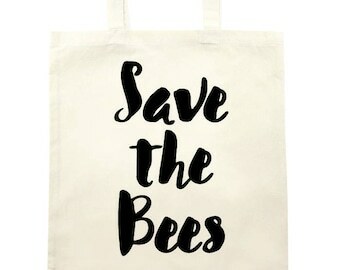 This series of inspiring tree totes was created to celebrate the beauty of nature in the form of a super sweet tote.